This is not one of our regular reviews. Why? 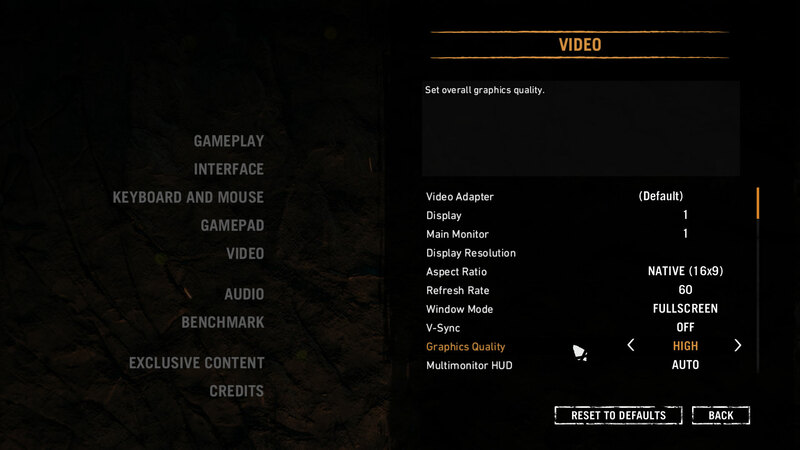 Well, it’s because we have already tested everything on the Predator Helios 500 in our detailed review, but now we’ve just received our long awaited configuration with an AMD Ryzen 7 2700 CPU and Radeon RX Vega 56 GPU which we would like to discuss. You can learn more about these chips from our Top Laptop CPU and Top Laptop GPU rankings. In this article, we shall focus on the benchmark tests and gaming performance of this AMD config, and we will also compare it to the NVIDIA counterpart. 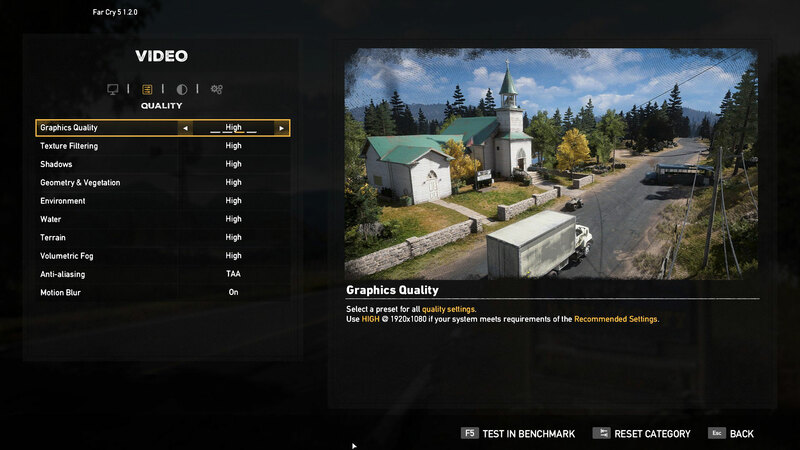 AMD Ryzen 7 2700 is the most powerful processor you could find in an Acer Predator Helios 500, but the flagship Intel version is not to be underestimated under any circumstance. Even though it can’t reach the performance of Ryzen 7 2700, Intel Core i9-8950HK surpasses the “classic” i7-8750H by 26% in 3D rendering. AMD Ryzen 7 2700, on the other hand, is ahead of the i9-8950HK with 11%, and the i7-8750H with 40%! AMD Radeon RX Vega 56 (Vega 10 XL mobile) is the most powerful option for Helios 500 according to the 3DMark Fire Strike test (it has a 7% advantage over GTX 1070), but the Unigine benchmarks do not show the same. In Unigine Heaven 3.0, 4.0 and Superposition, GeForce GTX 1070 is ahead of Radeon RX Vega 56 with 42%, 37%, and 4%, respectively. Somewhat confusing, indeed, but the next section is dedicated to the performance of RX Vega 56 in games -the most important test to gamers. NVIDIA GeForce GTX 1070 is 23% faster than AMD Radeon RX Vega 56 on average in our gaming tests. The difference is most notable in GTA V, where at max settings the supremacy of GTX 1070 is an entire 57%! When it comes to Rise of the Tomb Raider though both cards performed similarly. 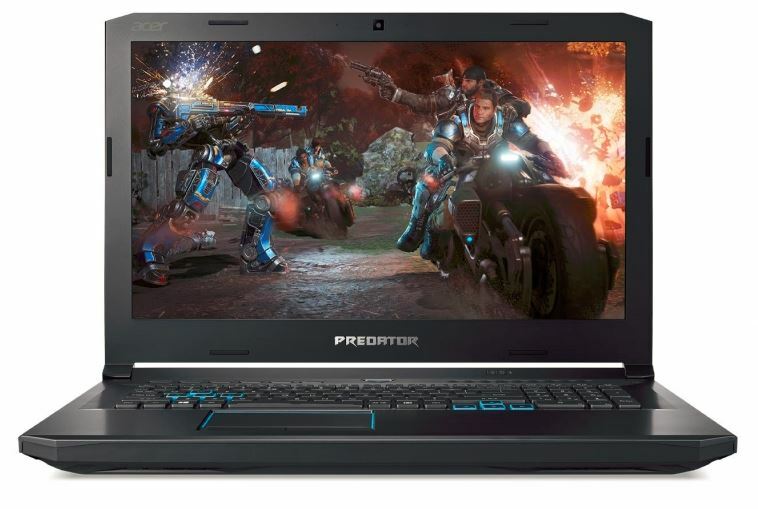 If, along with reading this article, you have checked the Helios 500 review, you would have already seen that the laptop performs great in our tests as a whole. However, choosing the most appropriate configuration for your needs requires answering several questions as to the use you’d put your computer to. Additionally, if you are obsessed with gaming, you can consider only the GPU and sacrifice the processor more or less – in this case, the AMD versions are not the best option for you – it’s better to go for the Core i7-8750H. It’s unlikely that there would be a game too hard for it anytime soon. If you are into 3D rendering or video editing, and you are ready to sacrifice some of the GPU performance, the Ryzen 7 2700 with RX Vega 56 configuration is right for you.